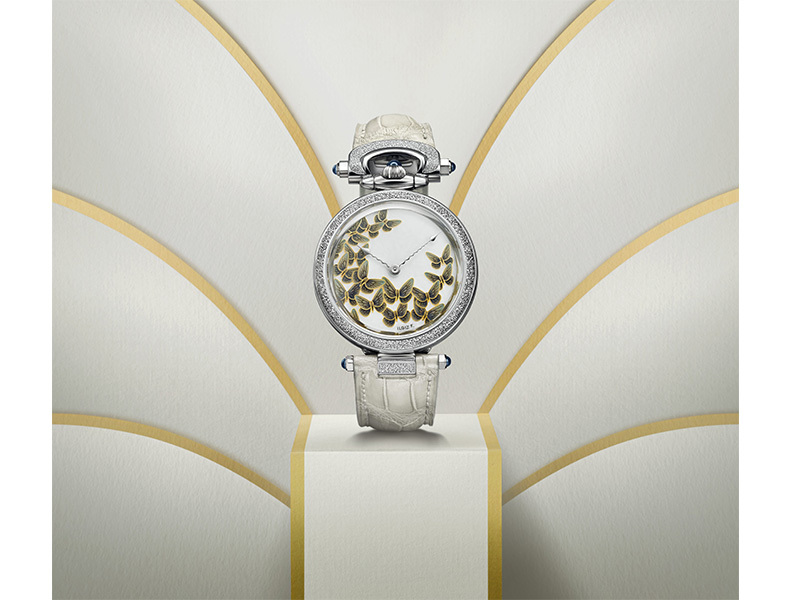 In January 2016, the watch brand Bovet introduced its collaboration with Russian Artist Ilgiz F. unveiling a series of 13 unique timepieces that were showcased at the Kremlin for an exclusive exhibition. 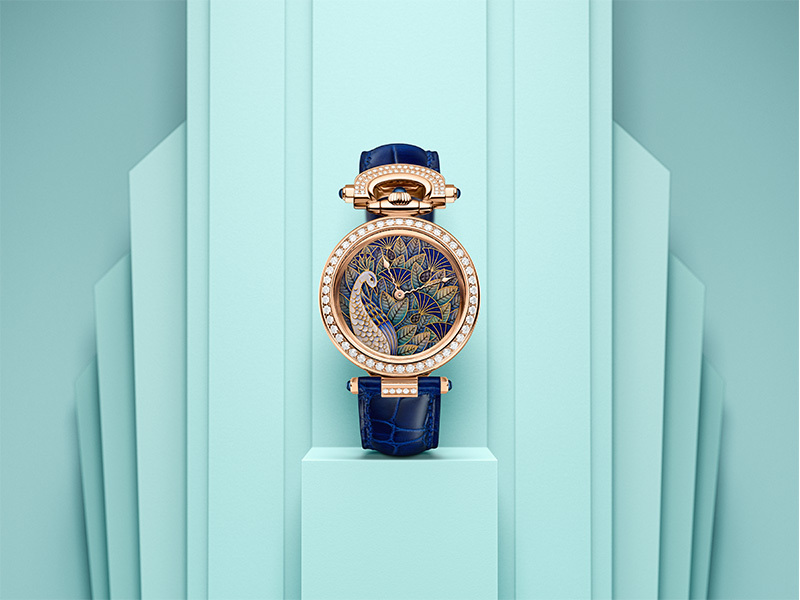 Considered to be on the of most eminent enameler, Ilgiz hand-painted each Amadeo dial in the most unique way taking micro-enameling to a whole new level. 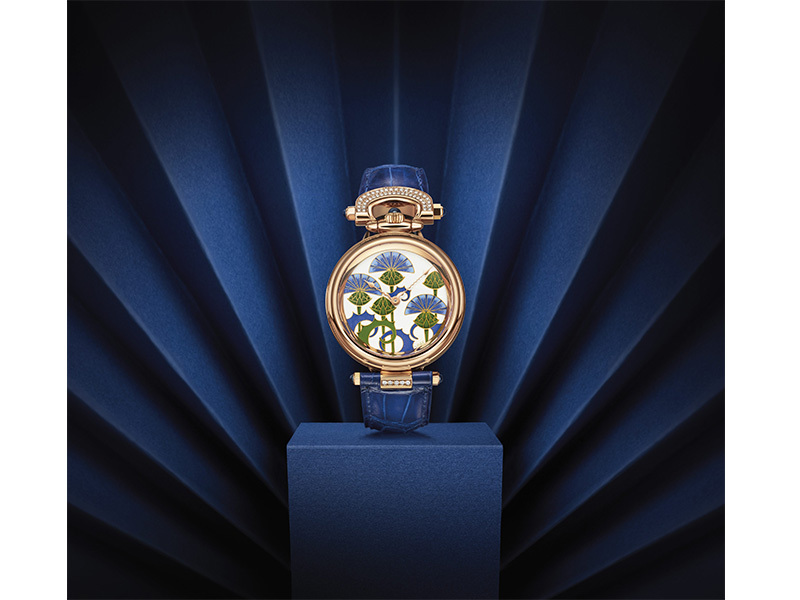 From Red Poppies on Cloisonné fire-enamel highlighted by diamonds to Blue Thistles or Black Eagles, the Bovet & Ilgiz F. partnership announced the beginning of an art-story between a humble yet talented artist and a historical watch brand. Celebrating this year the 25th anniversary of its eponymous label, Ilgiz Fazulzyanov has invited us to discover his brand new gallery in Paris. While discovering its exhibit, we took the opportunity to ask him about this special event and its upcoming projetcs. 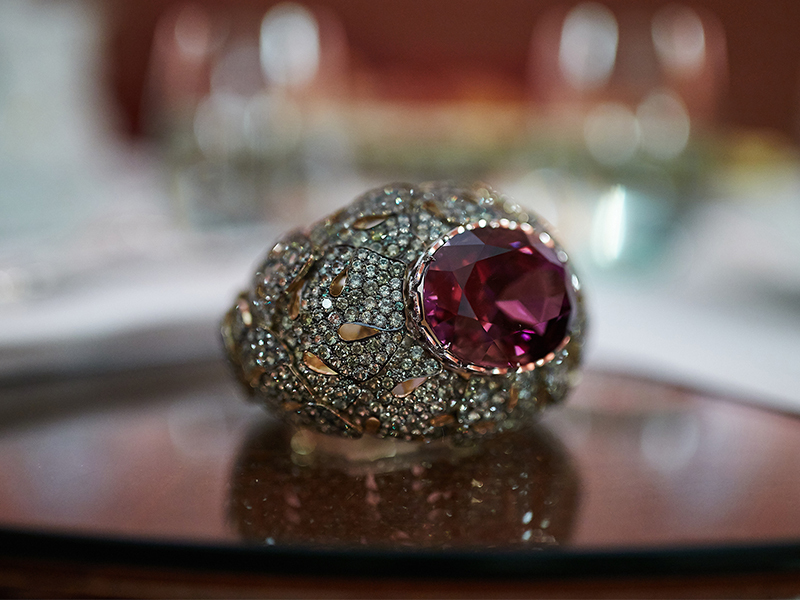 Celebrating the 25th anniversary of your eponymous jewelry brand for which you have been multi-awarded ; you are the first living artist to have had solo exhibit at the Kremelin since Fabergé… How Do you feel about this successfull carrer? 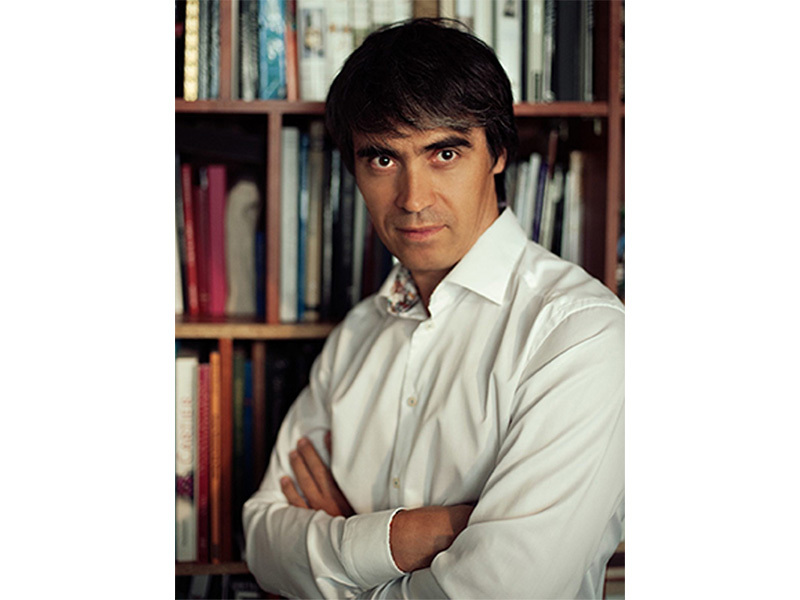 Ilgiz Fazulzyanov: If I were a businessman, I would only focus on success but as an artist, I am deeply engaged and passionate about my work. I see in each project and creation a new way to express my ideas and improve my art. This 25th anniversary is inevitably a time of happiness, but most of all, it marks out a transition in my work, leading me to new collaborations and projects. You are one of the master of fire enamel craftmanship, what makes this material so special to your work? As a former painter, I am obsessed about colors and light reflection. I find in fire enamel a way to recreate colors, reliefs, and most of all, express my creativity where there does not seem to be any boundaries. 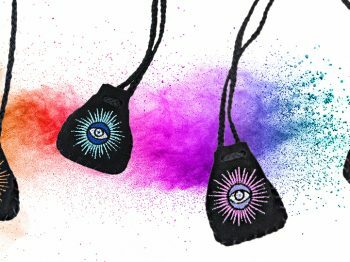 Throughout your collection, you combine fire enamel with a variety of precious and semi-precious gemstones. In your opinion what’s the best combination? I consider the use of gemstones as secondary. It aims to serve my creation aesthetically on a second stage into the making of my work. You know, it is like in interior decoration, lightning is key but comes to end up your work. That’s the same with gemstones. Meanwhile, if I had to select one, I would say amethyst is my favorite stone to match hot enamel. 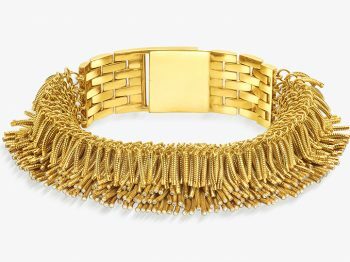 Your one-of-kind jewelry has been showcased all over the world, from London to Tokyo, but you have choosen Paris for your first gallery opening, could you tell us more about this choice & your upcoming projects? Paris is so special to me, not only it happens to be the city where my teachers created their masterpieces, but also where my favorite technic and artistic styles were born. I still remember the first time I came to exhibit my creations it was back in 1996 and I got some press clippings in Madame Figaro and Nice Matin. It was exhilarating. I feel like reconnecting with my inspirational roots. A new place, a new chapter for my career as I am opening this place, not as a traditional gallery but more as a special place to meet my visitors and take the time to discuss and introduce them to my work. Collections will change really often as my work will be showcased around the world. At the moment, you can see exclusive creations specially made for the 25th anniversary and other pieces that will join my upcoming gallery in Moscow. 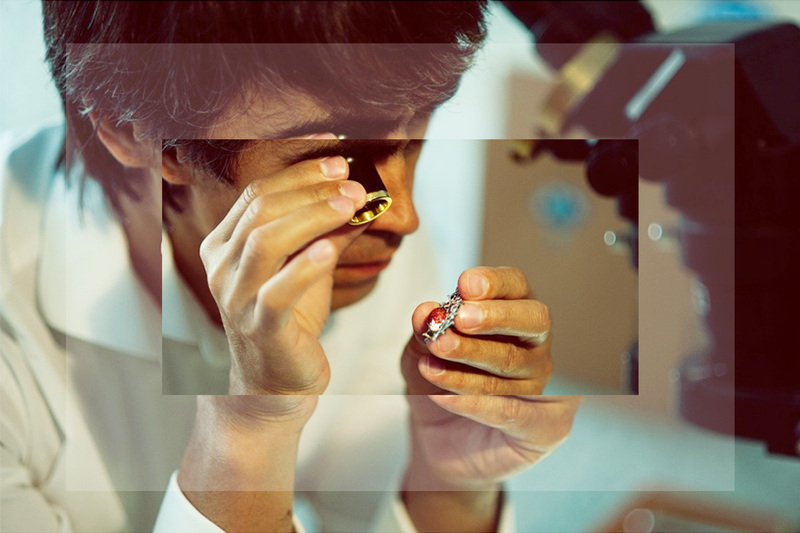 About your collaboration with bovet, you are both passionate about refined craftmanship and ancestral technique, what have been your sources of inspiration? How did you manage the challenge of working of watch dials ? This partnership with Maison Bovet has been a huge opportunity to challenge my technics apart from the jewelry art and I special thank Mr. Raffi for that (Pascal Raffy is the owner of Maison BOVET 1822 in addition to the DIMIER Manufacture). This collaboration draws its inspiration from nature and mythology. You can see on each dials mysterious knights which aim to warn the owner that our decisions rules our life but also the world. Working on watch dials asked me to train a little bit! It took me 6 months from sketches to reality to reach out my ideas, but it is definitely worth it as the result embodies all the emotion, energy and philosophy I try to deliver as an artist.